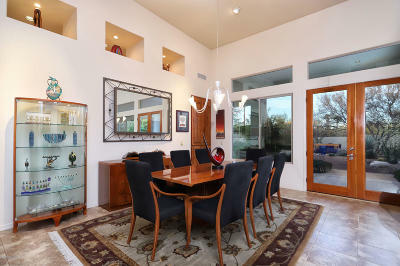 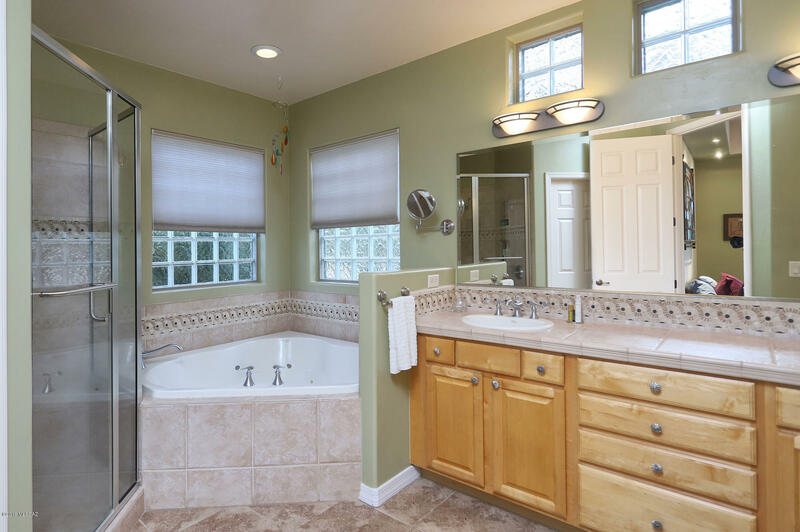 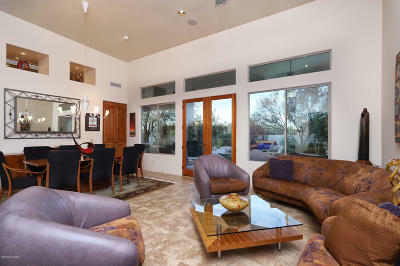 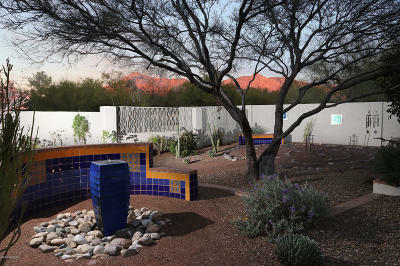 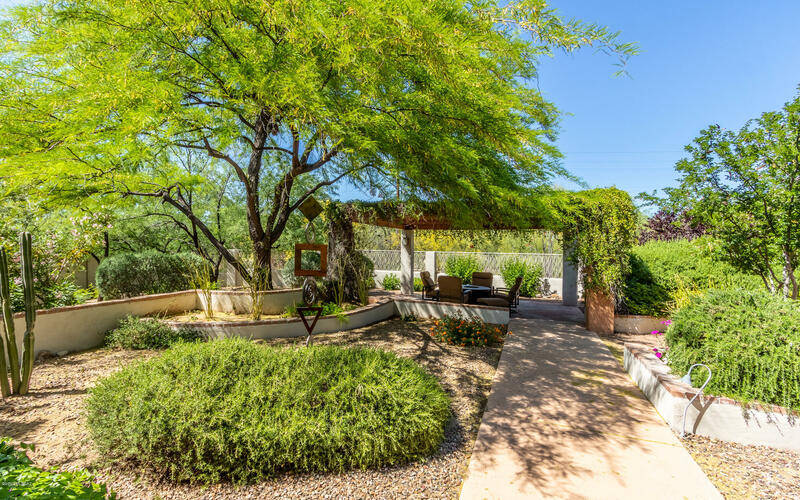 Looking for a home that offers a sanctuary of natural beauty and privacy, yet convenience to shopping and restaurants? 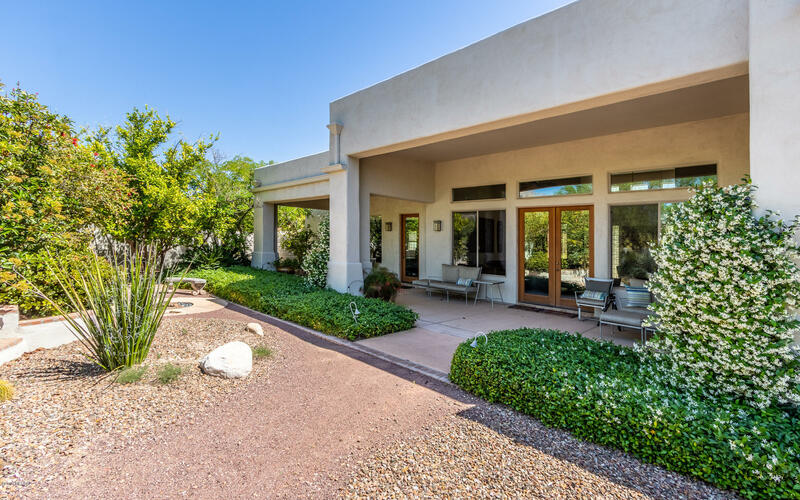 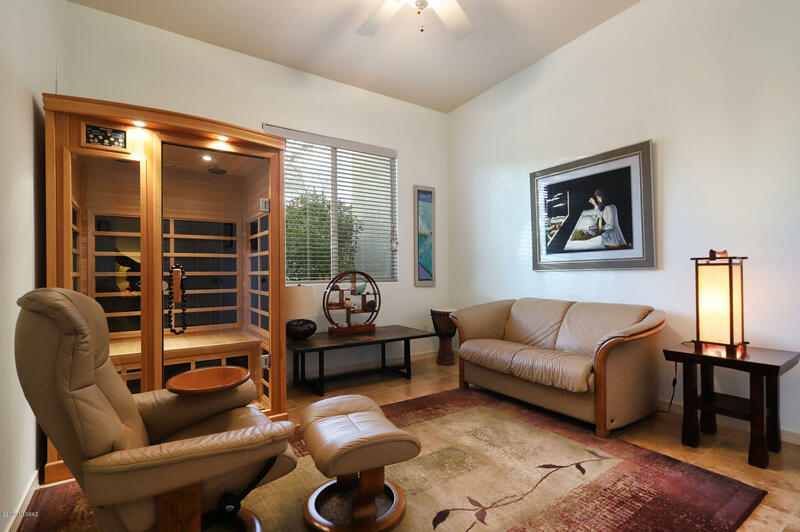 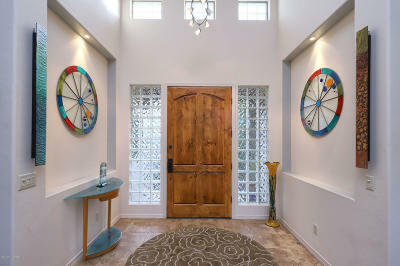 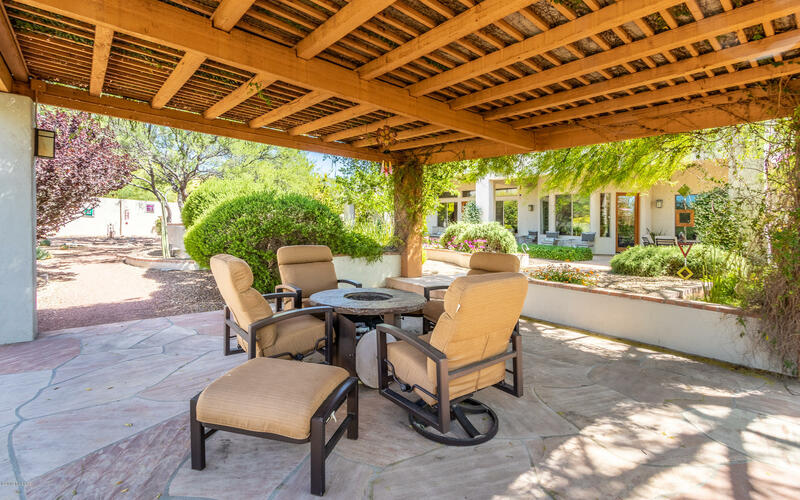 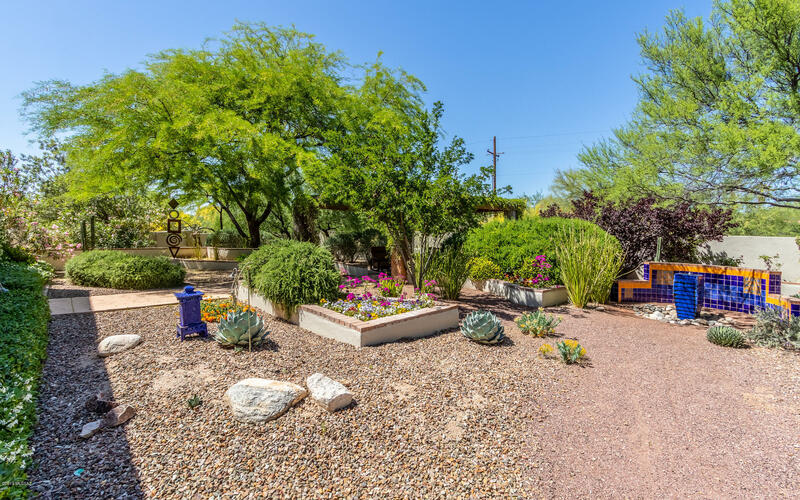 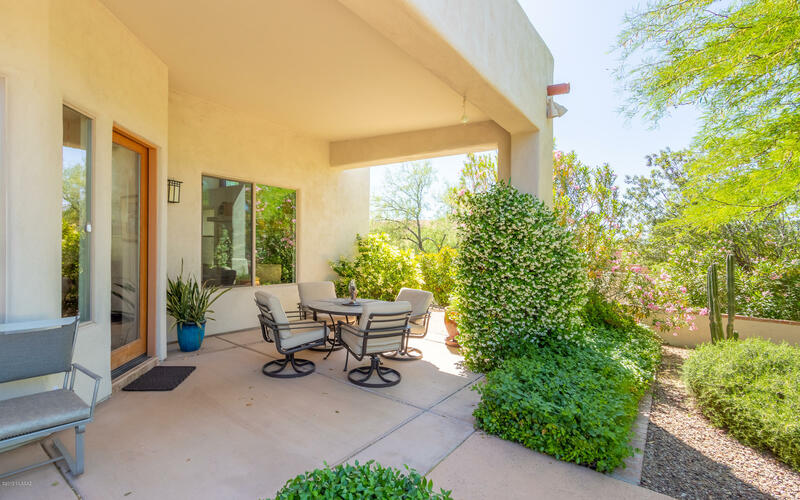 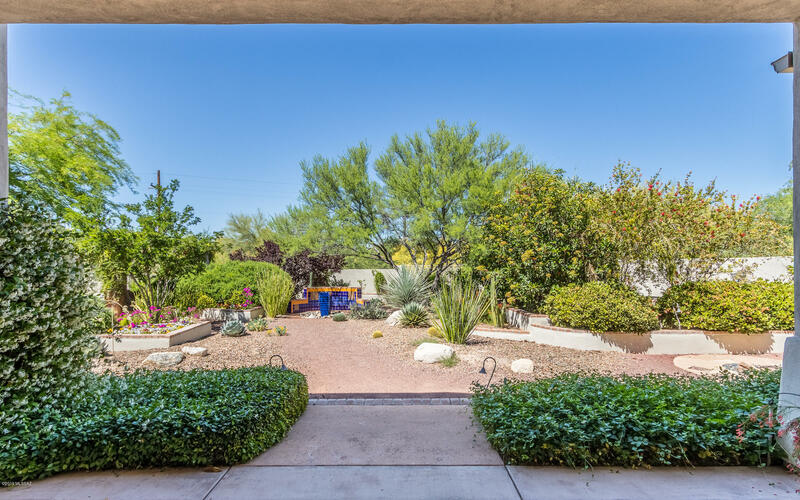 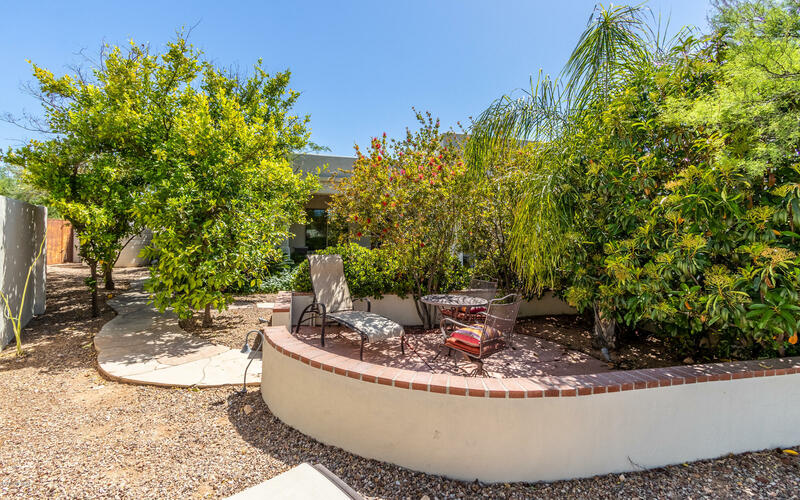 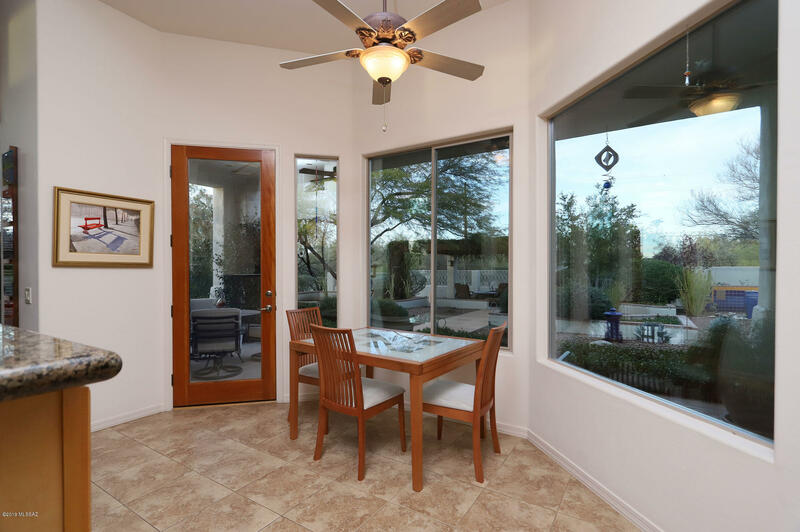 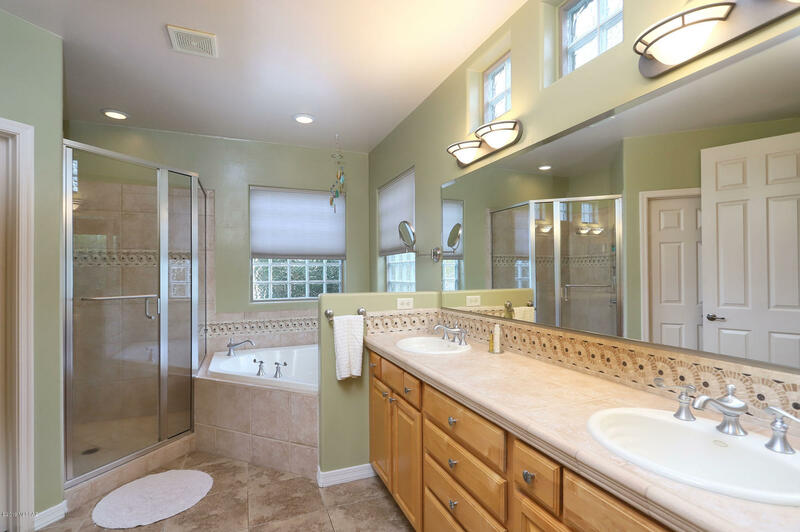 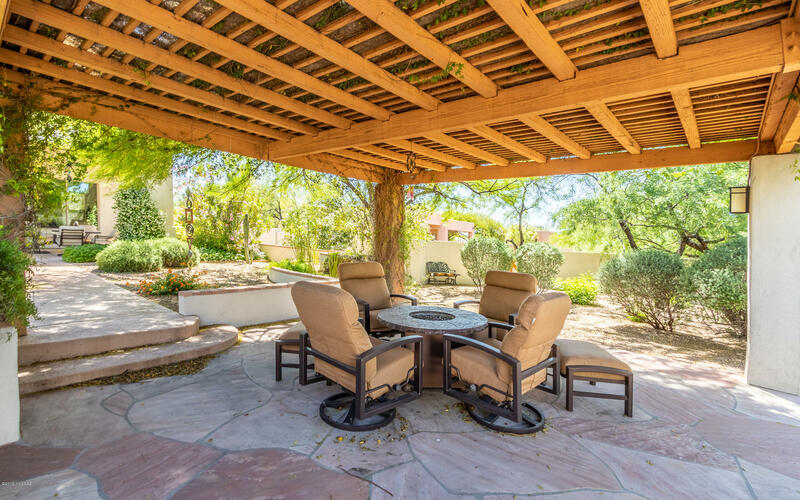 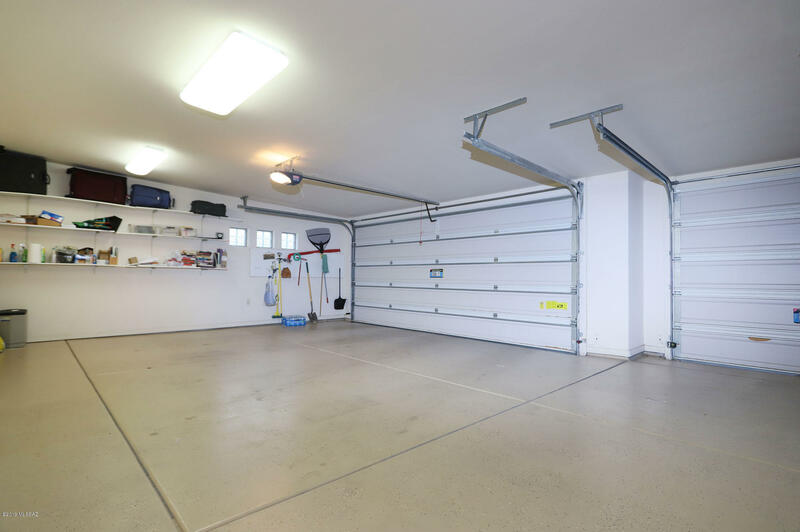 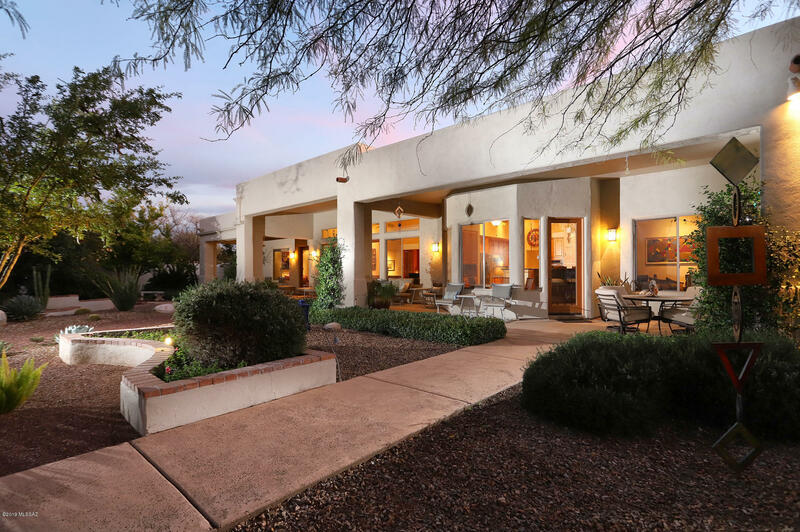 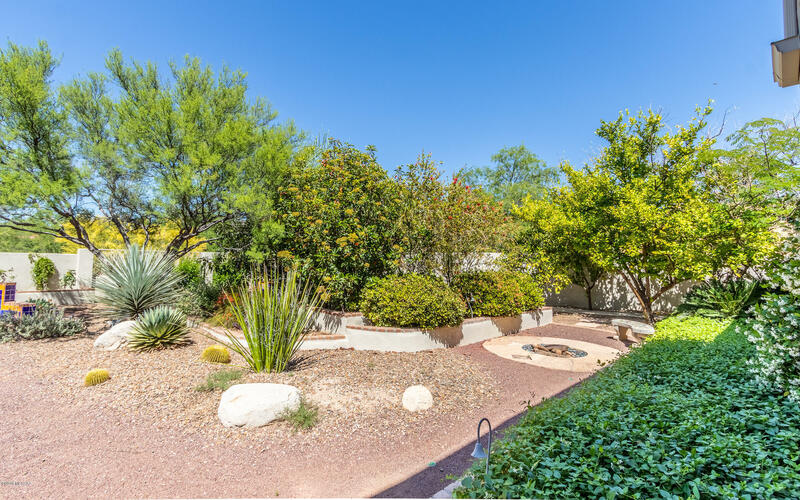 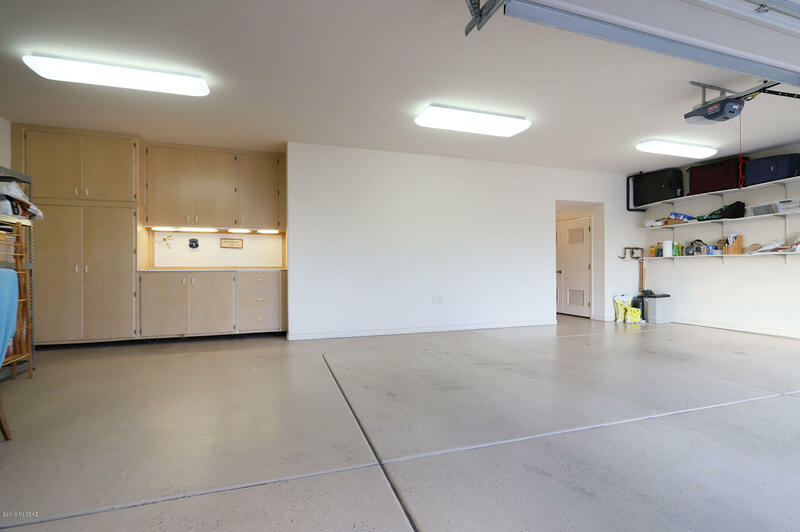 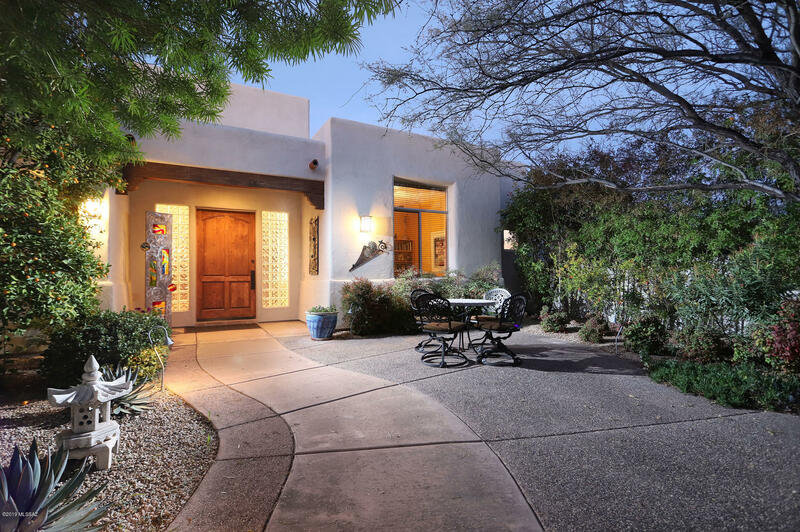 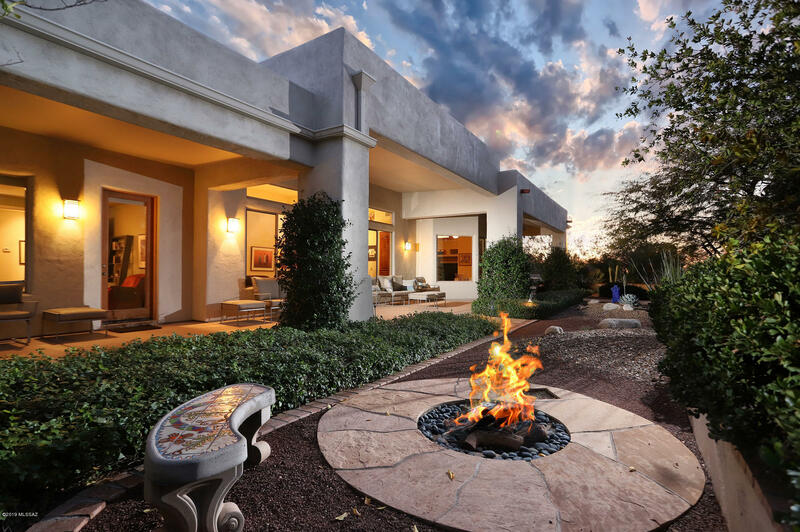 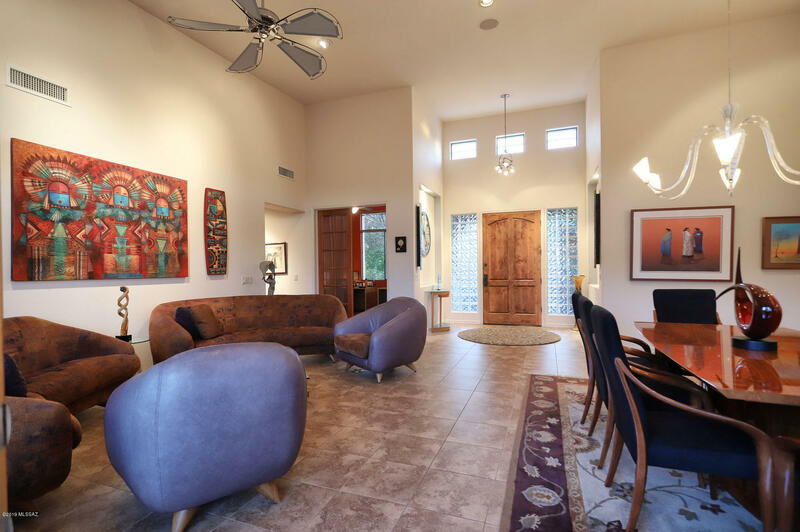 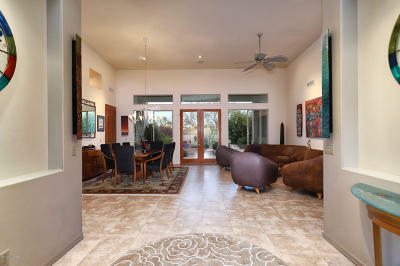 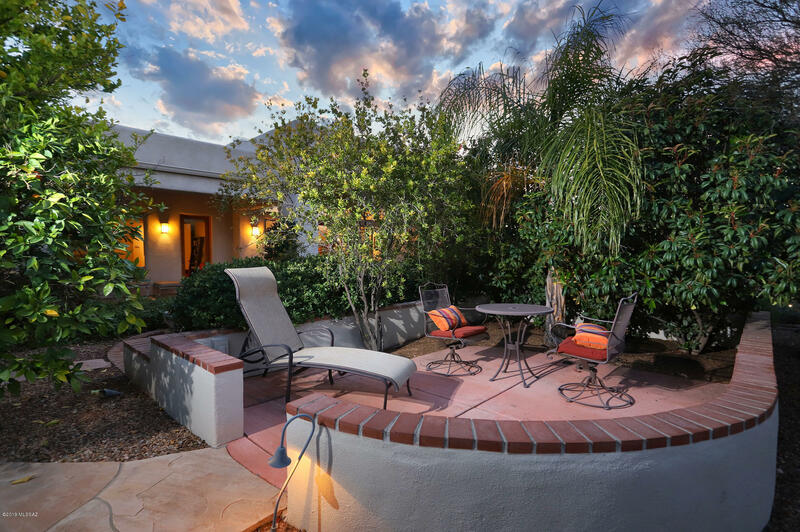 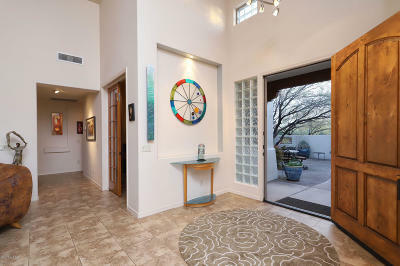 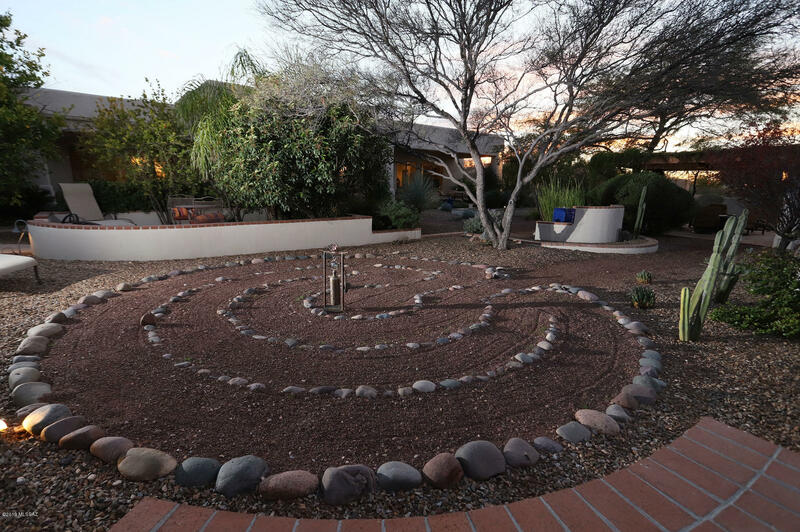 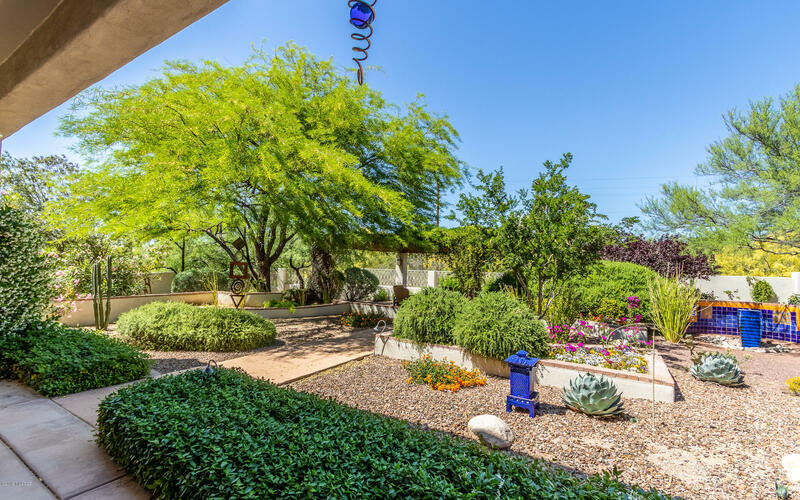 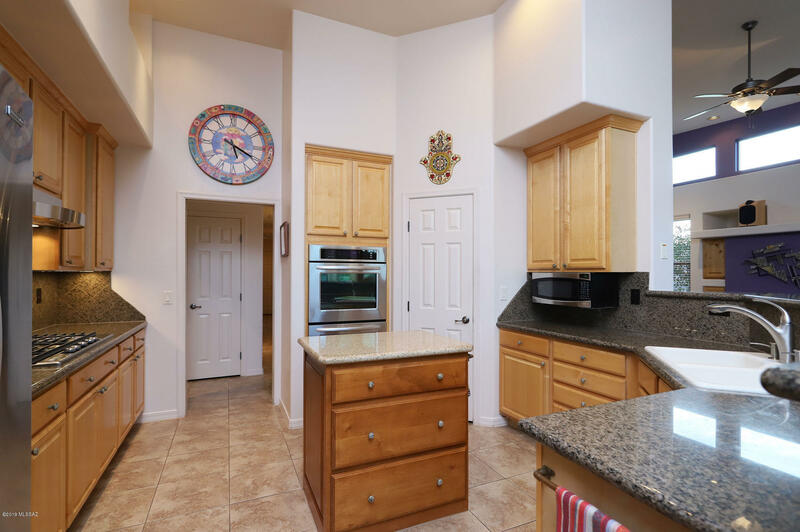 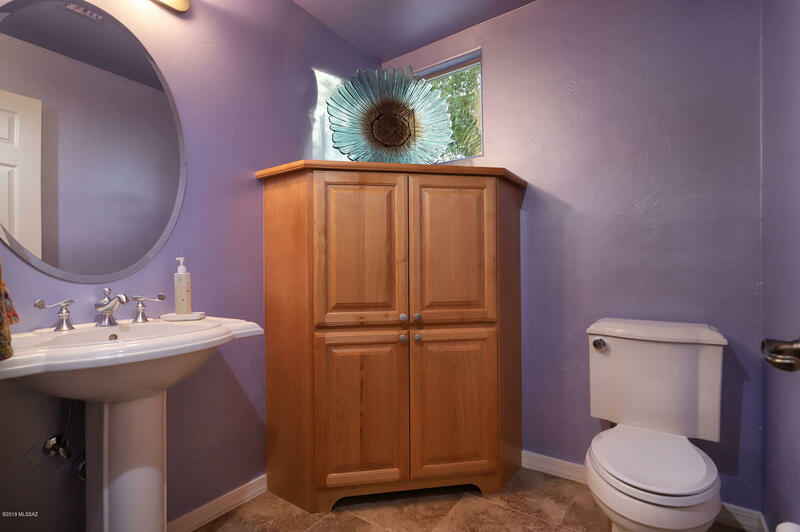 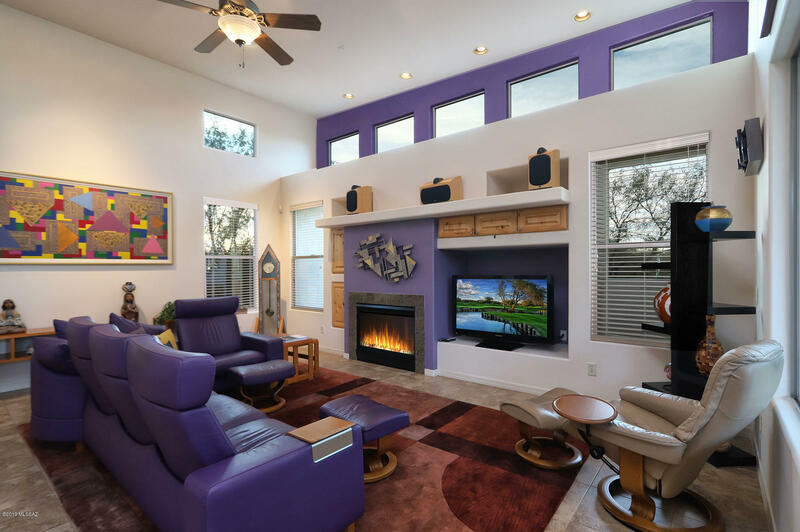 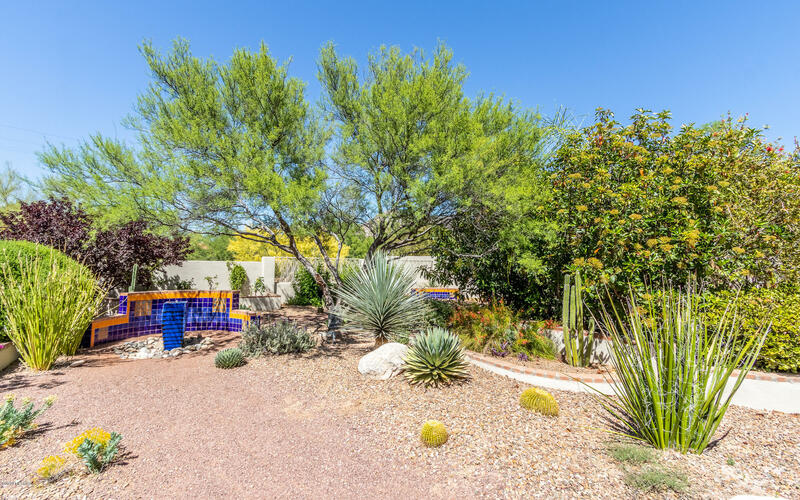 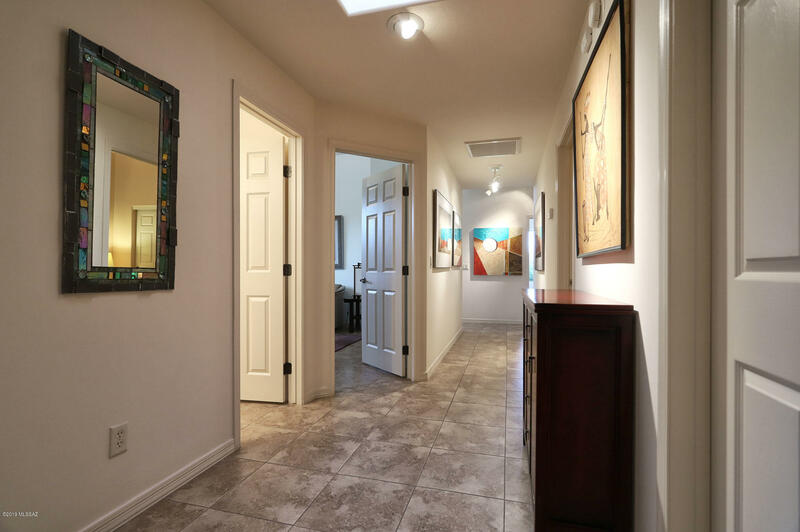 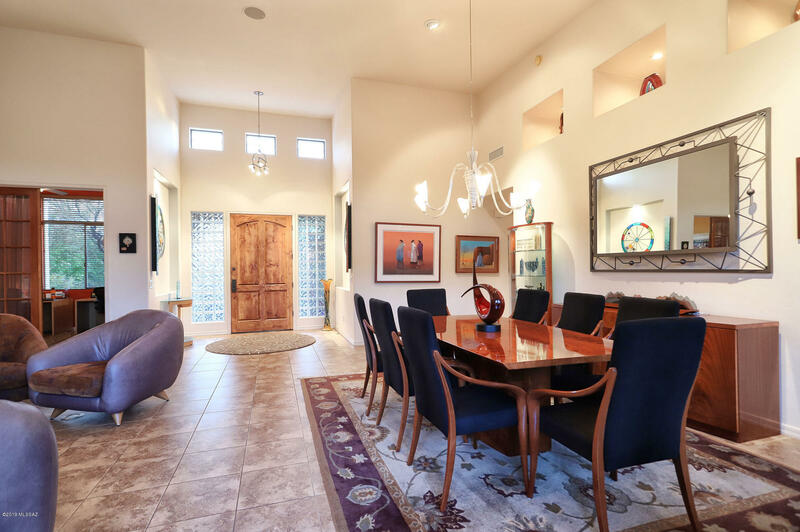 You've found it with this meticulously maintained southwest contemporary home, nestled on a private one-acre lot in a cul-de-sac. 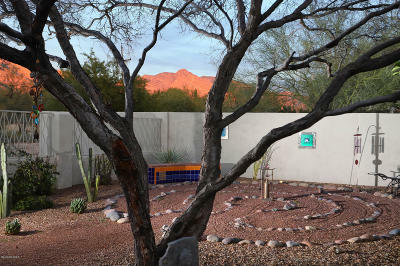 The award-winning landscape flows throughout the home through a wall of beautiful windows. 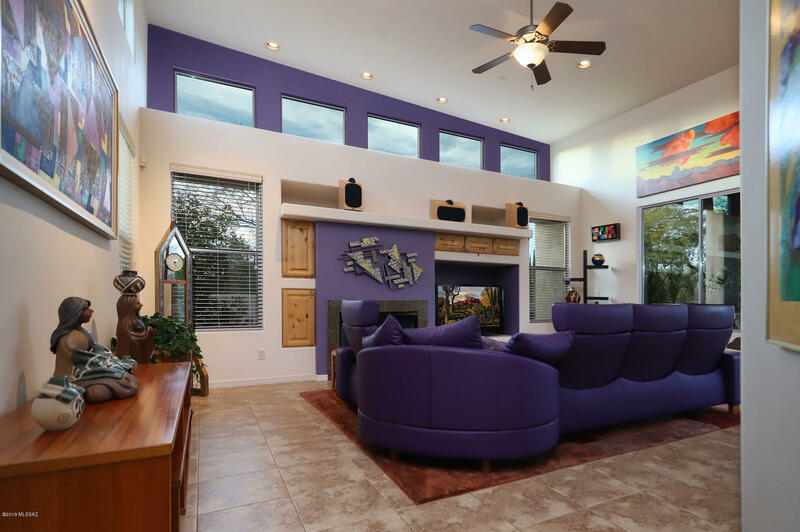 Skylights and high ceilings flood the home with wonderful light that illuminates the beauty within and will capture your heart. 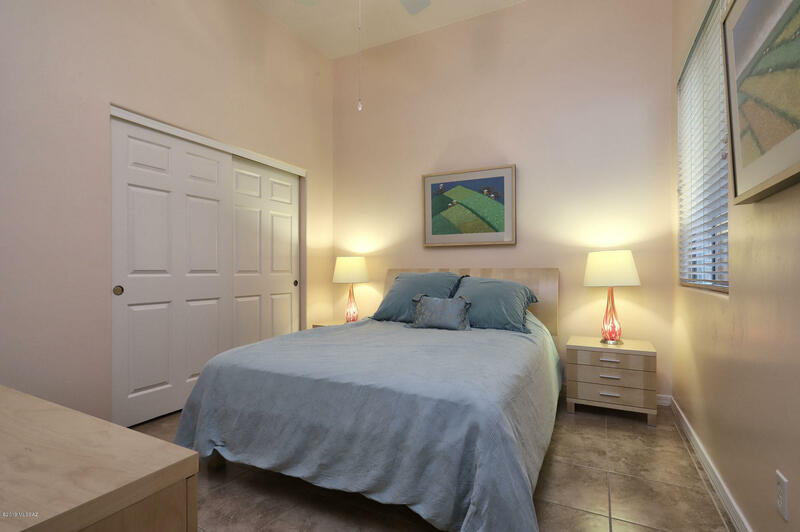 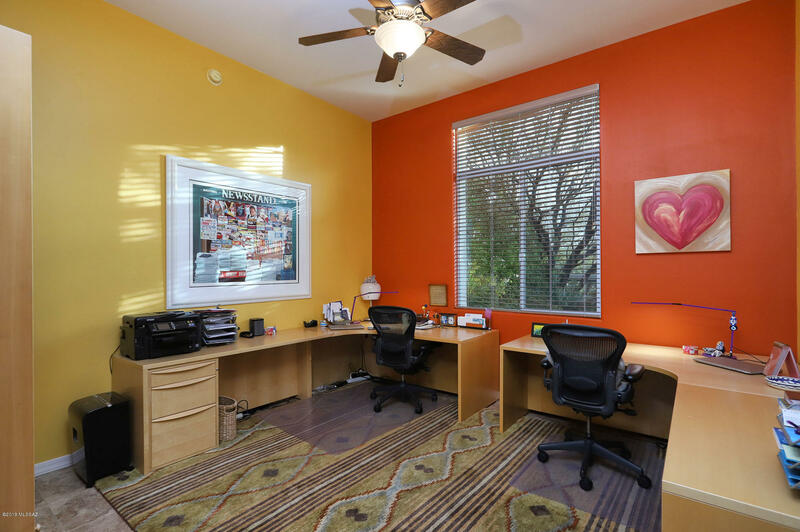 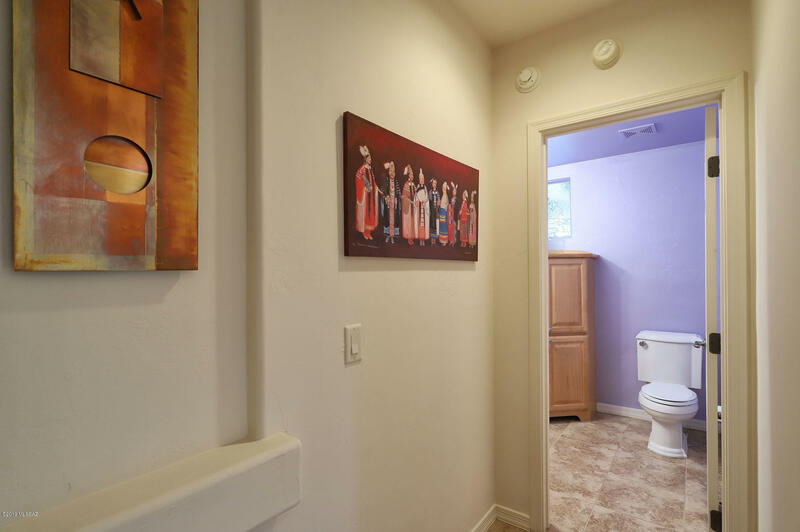 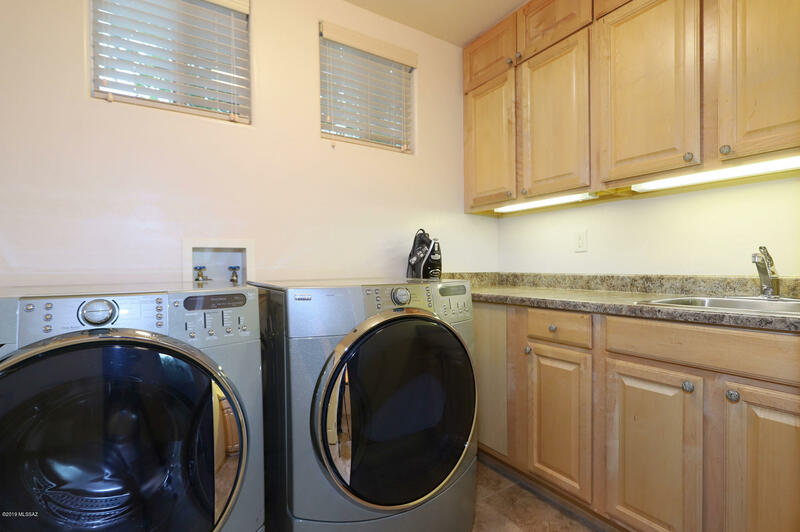 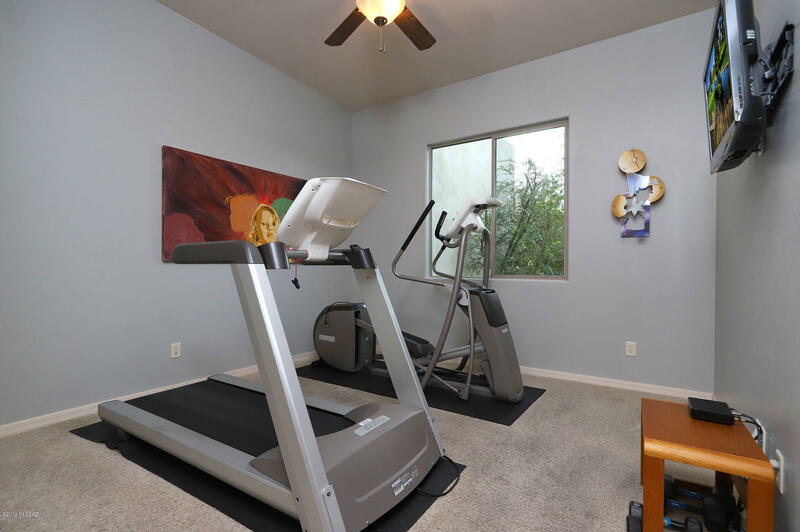 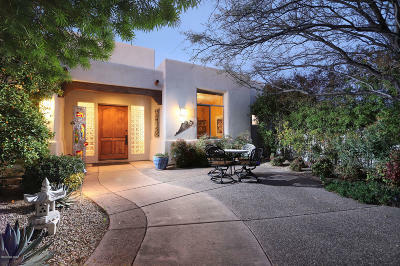 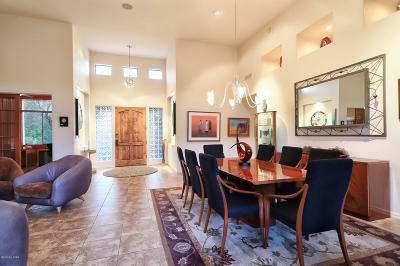 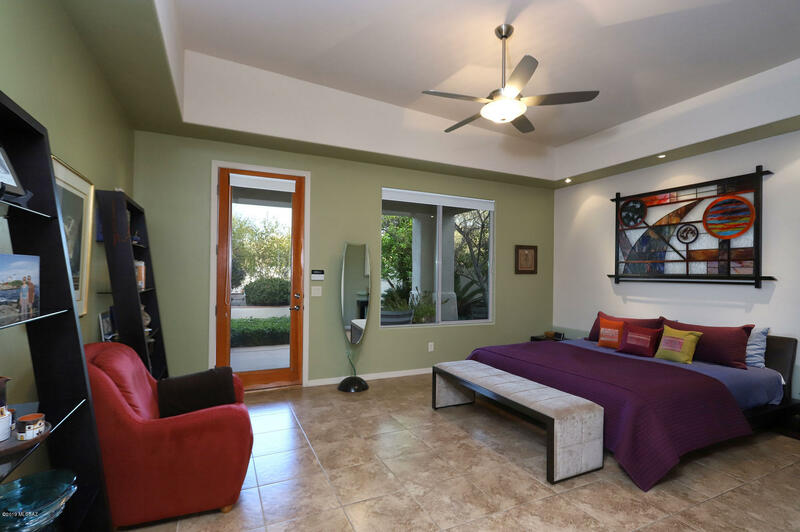 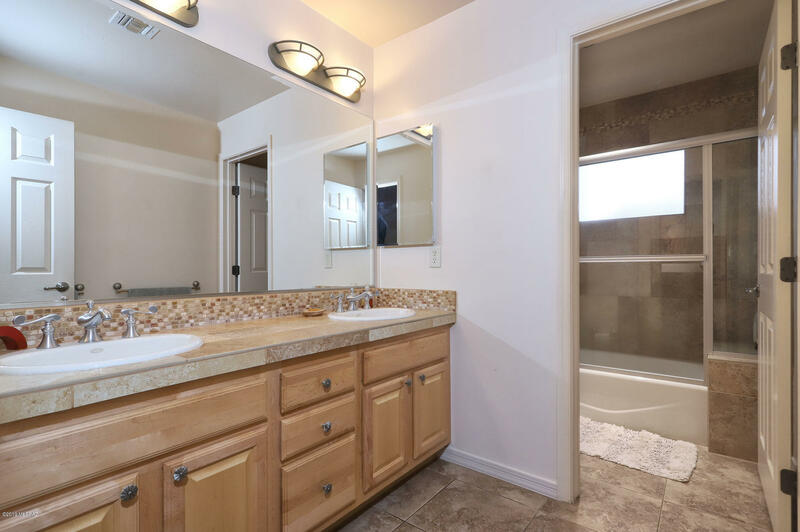 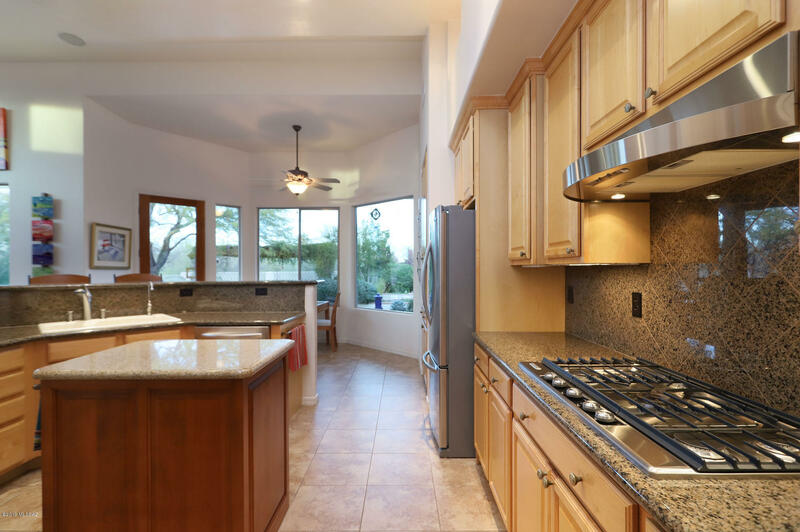 Convenient to Casas Adobes shopping and restaurants, this home will appeal to your practical side as well.